Milena Agus. Ann Goldstein, tr. Daniel Kehlmann. Carol Brown Janeway, tr. Pap Khouma. 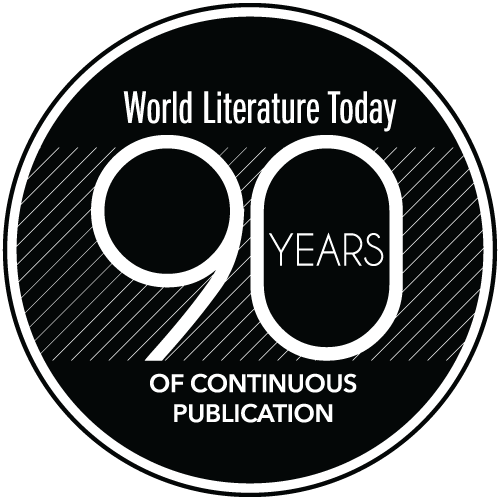 Rebecca Hopkins, tr. Graziella Parati, intro. 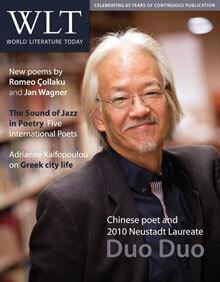 Featuring Chinese poet and 2010 Neustadt Laureate Duo Duo and The Sound of Jazz in Poetry.